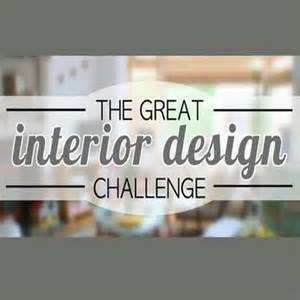 I’m just loving this year’s ‘Great Interior Design Challenge’, Tom Dyckhoff, architecture and design critic for The Times, presents this 12-part BBC Two series, which puts 24 of Britain’s keenest amateur interior designers to the test. Throughout the series, brave homeowners give over their bedrooms, kitchens, living rooms, dining rooms, hallways, and studies to put them all to the test. Each episode will follow the wannabe designer’s trials and tribulations as they source materials, select products and try to find everything they need to make their room look great while staying in budget. 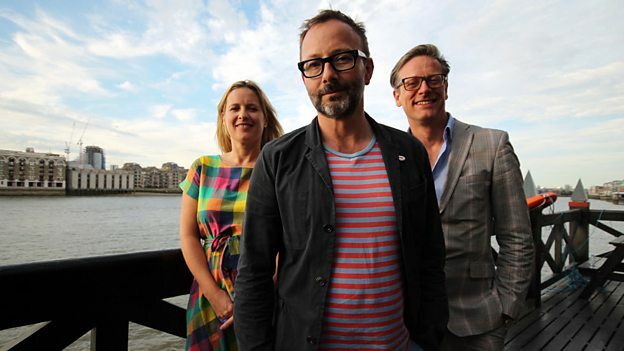 The series travels across the country, from Dorset to Liverpool, and through the ages, from Georgian terraces to Art Deco cul-de-sacs, to introduce a new street and house design in each episode so viewers can learn about their history and how they have affected the architecture of the homes there. 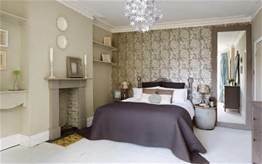 The show is also be packed full of handy tips and guides for keen home decorators everywhere. I’ve already put a couple of tips into fruition.